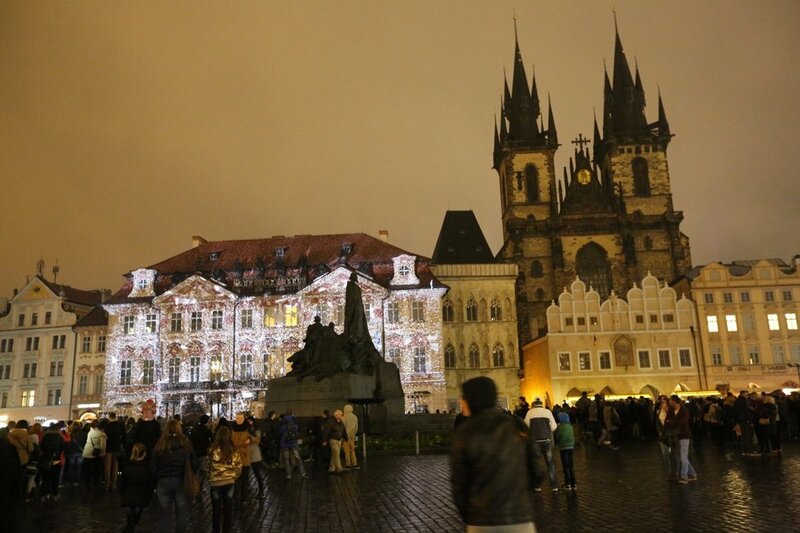 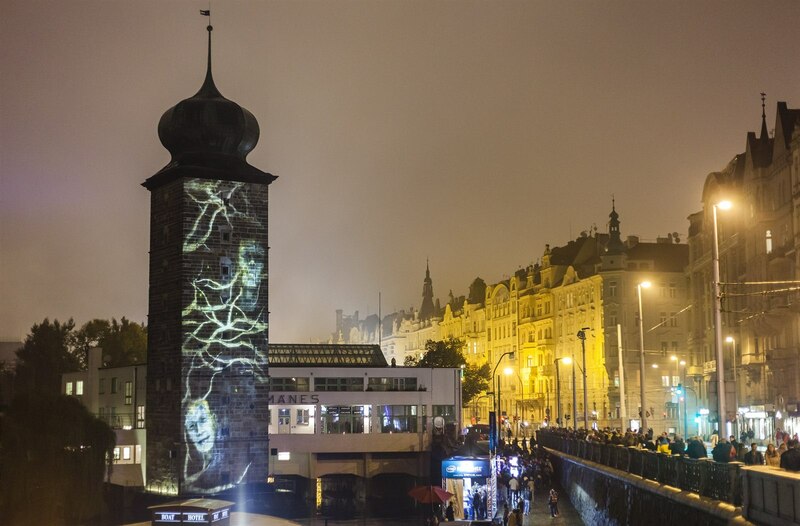 Since 2013, every October, the Signal Festival lights up the historical part of Prague for four nights. 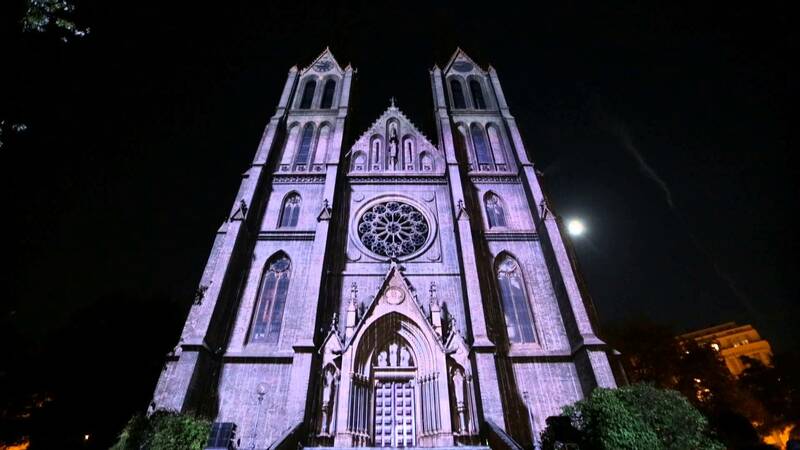 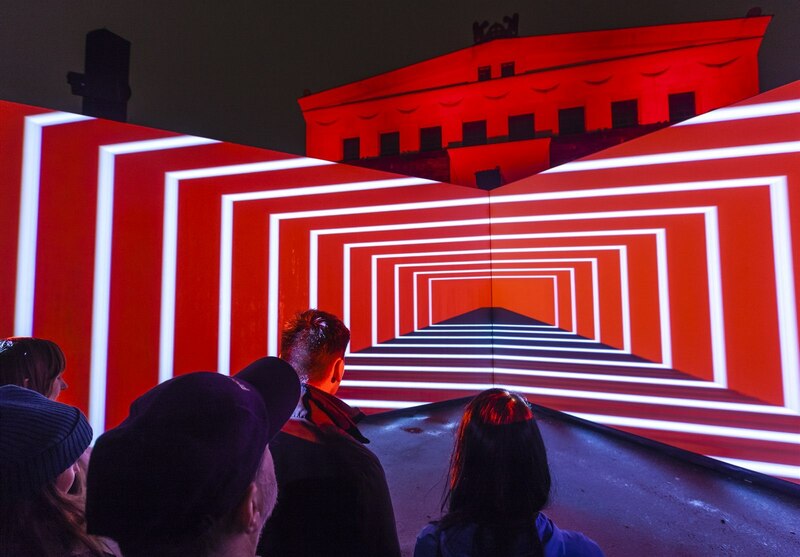 This amazing, creative Light Art Show includes many interactive technonogically advanced light installations and large-scale Video mapping projections. 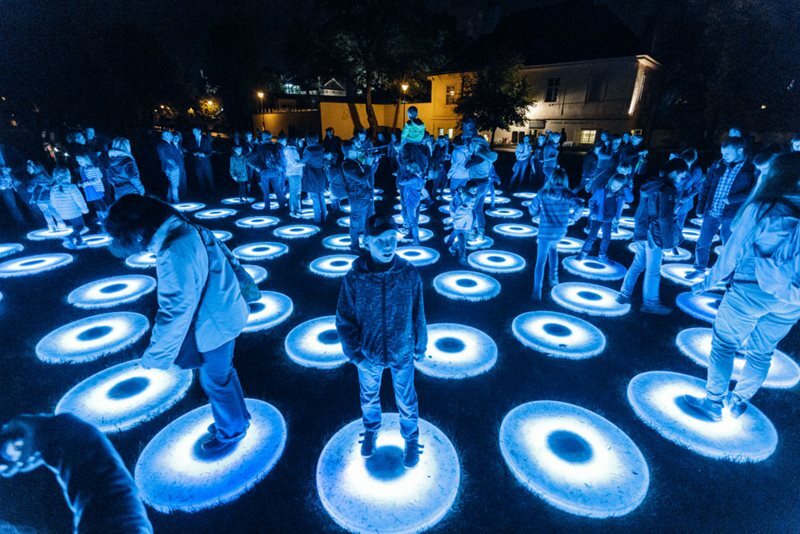 Some of them have been already presented at light festivals in other European and world cities. 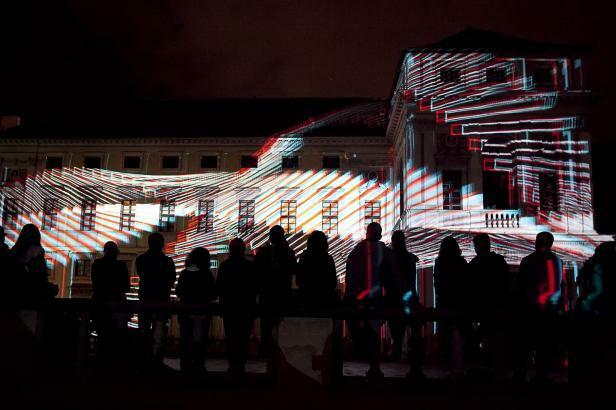 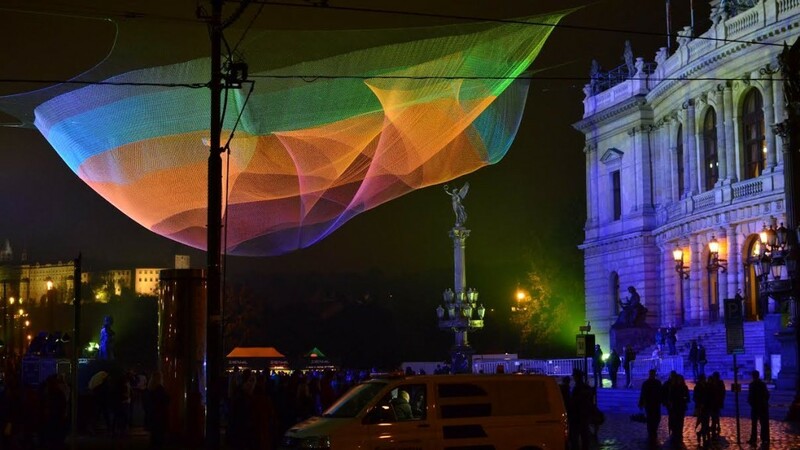 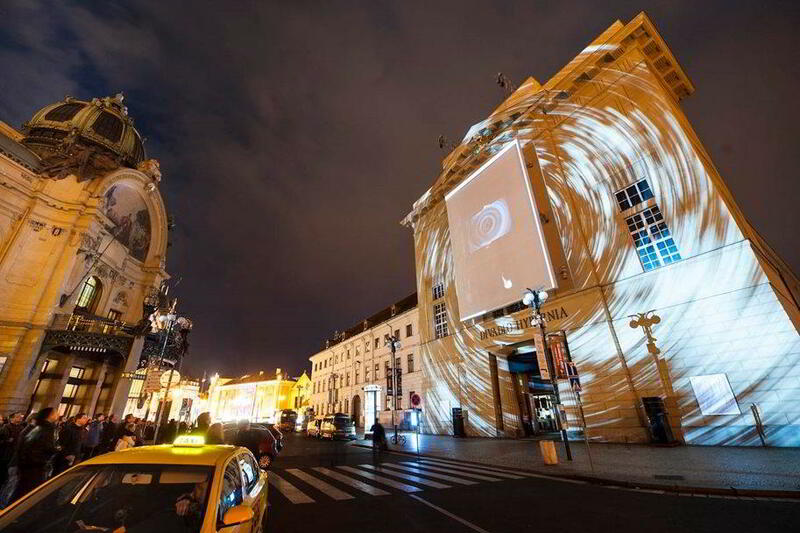 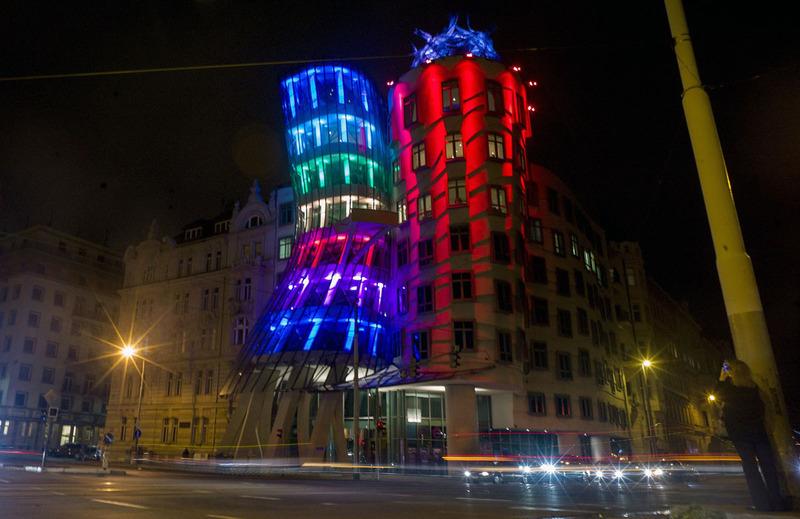 Signal Festival is the biggest light art show and one of the most visited cultural events in the Czech Republic. 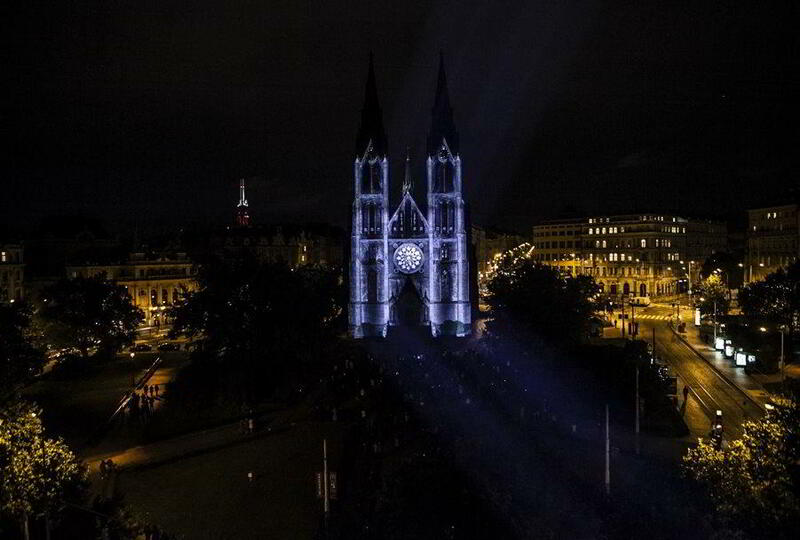 Around 300.000 visitors is coming to see this brilliant show every year. 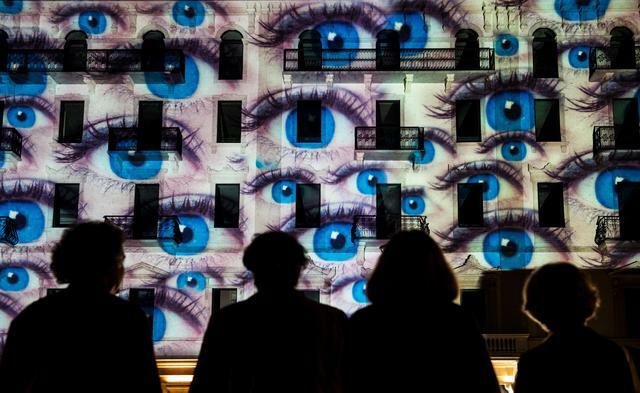 The entry is for free. 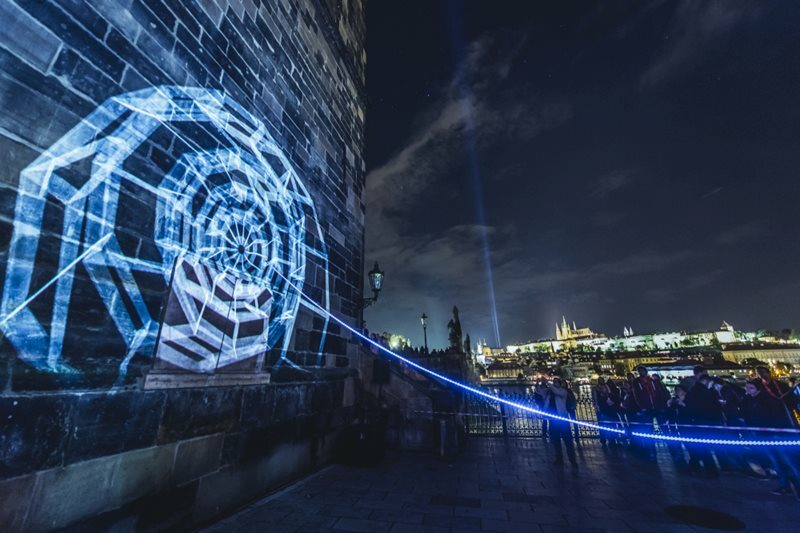 This year the Festival will take place on 12-15 October in the historical public part of Prague, such as the Old Town square, Hybernia Palace, Fruit Market, Kampa, Dancing House, Charles Bridge, Petřín Tower, Klementinum and many other places. 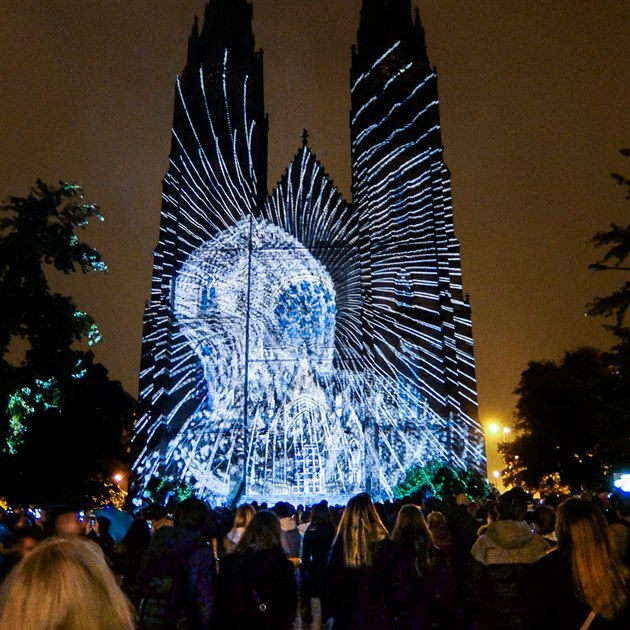 Check out the amazing photos and video of the show from previous years!